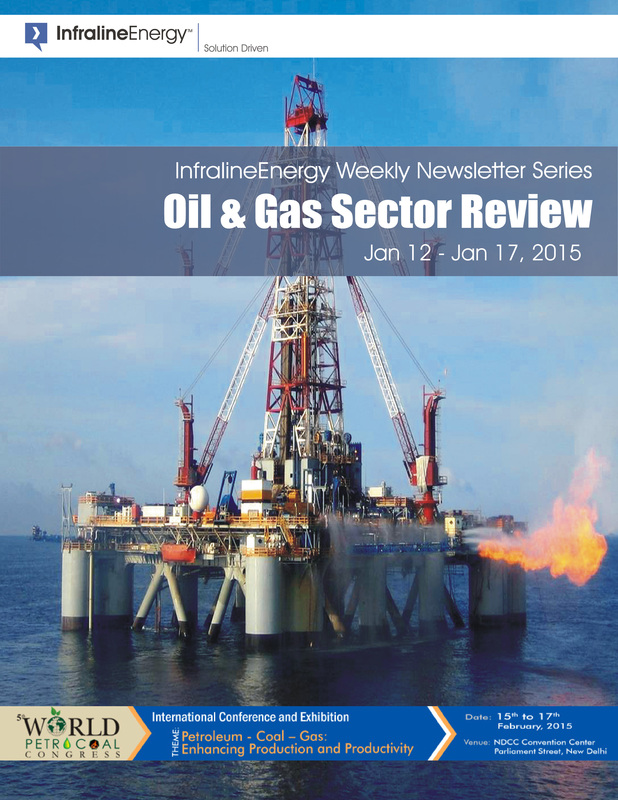 Short, informative periodicals that disseminate the significant weekly news and analysis. 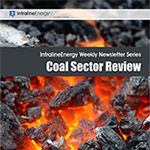 It provides afoot, relevant and crisp news on all the six sectors that we cater to ie: Power, Oil and Gas, Coal and Renewable Energy. 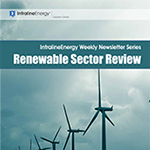 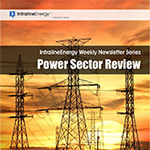 Infraline Sector Review is available in a yearly subscription package and is delivered weekly via e-mail.